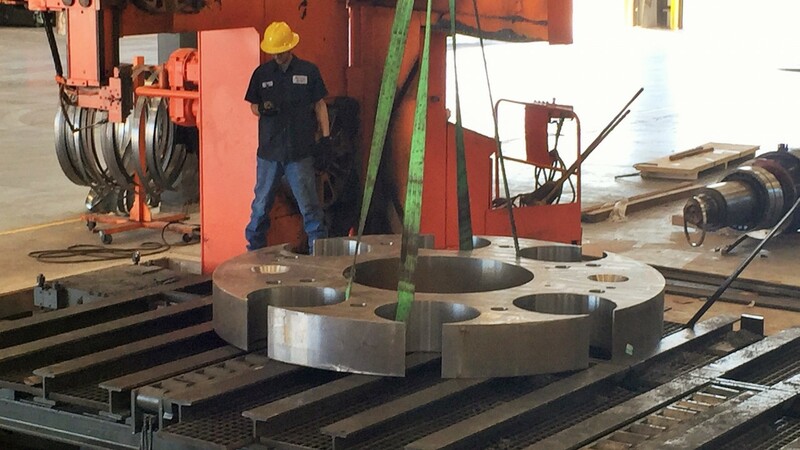 MCS has capacities to 81” in throat and width capacities to handle the most rigorous billets up to 80,000 lbs. 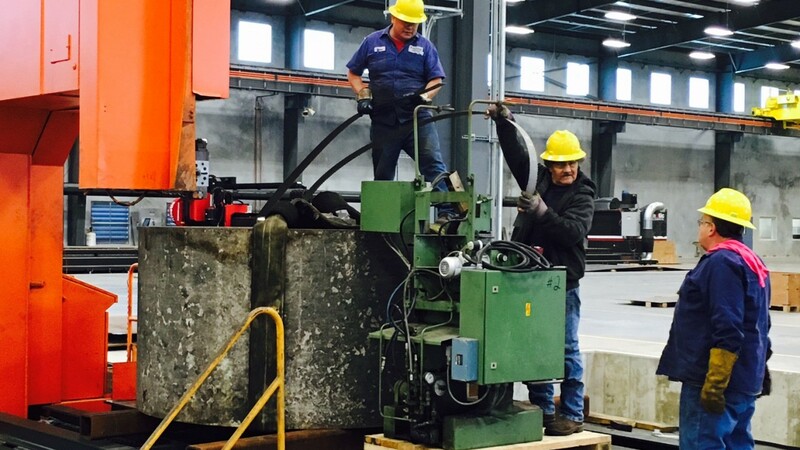 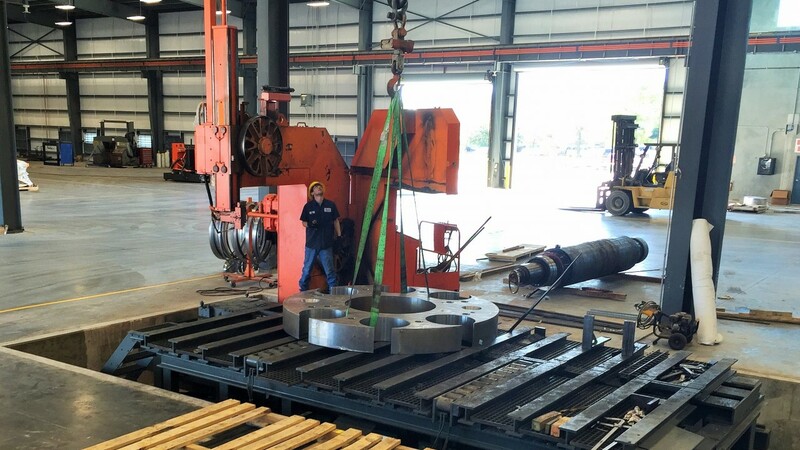 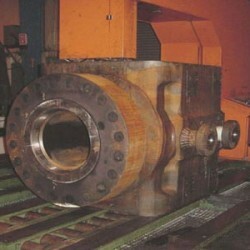 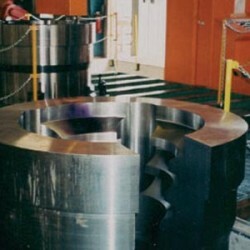 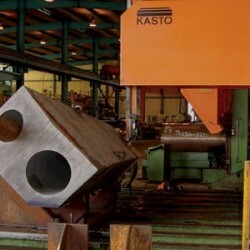 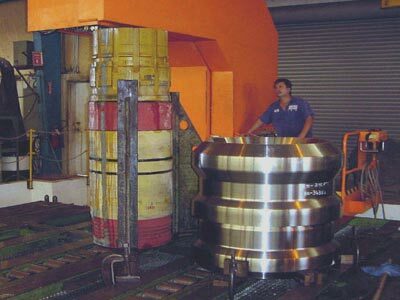 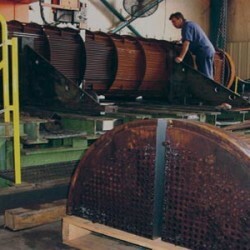 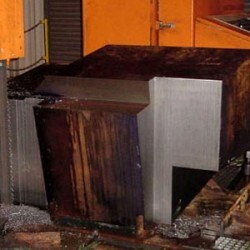 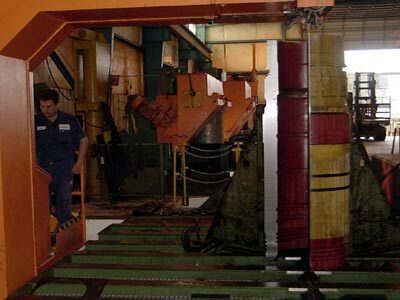 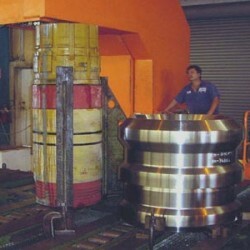 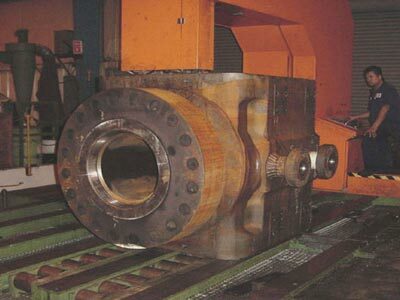 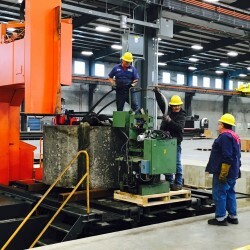 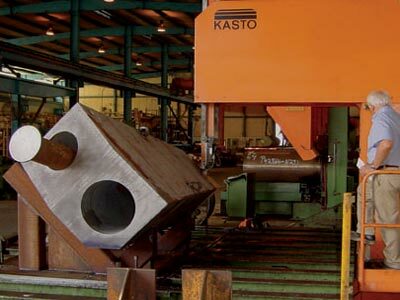 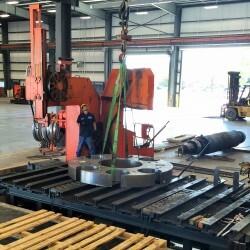 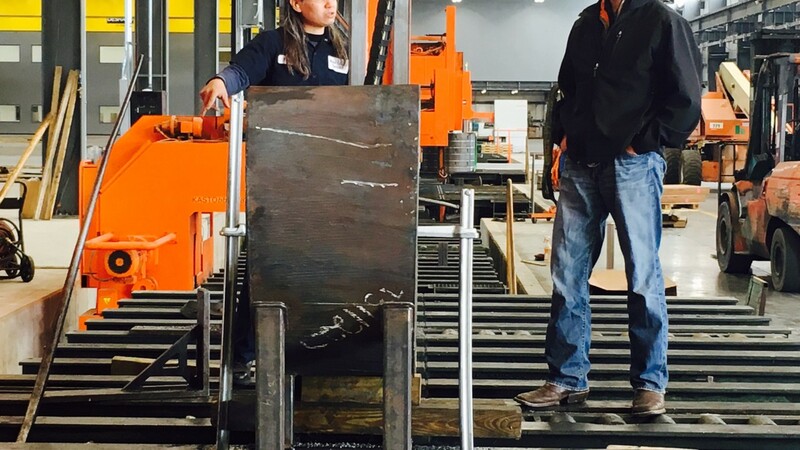 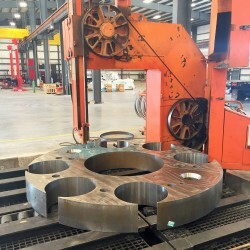 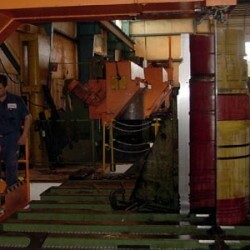 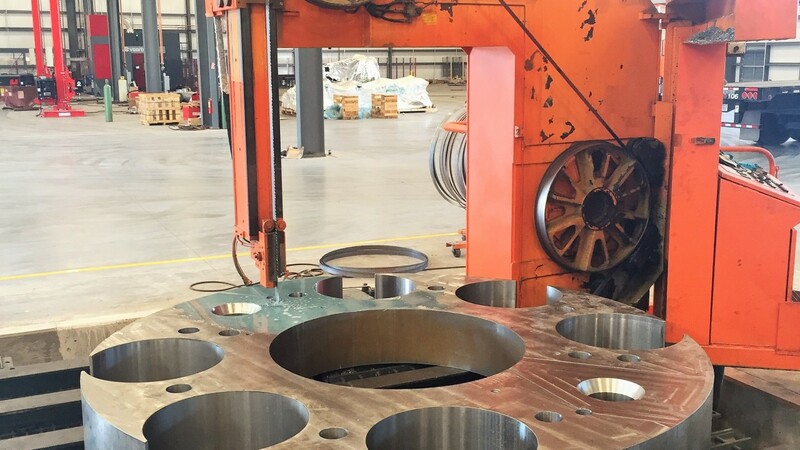 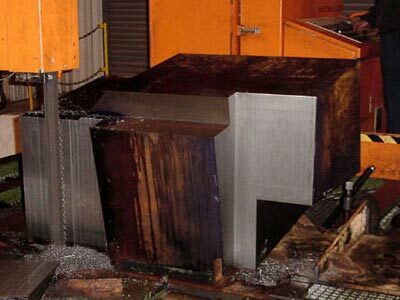 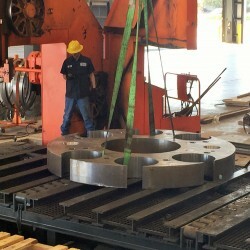 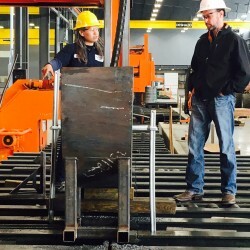 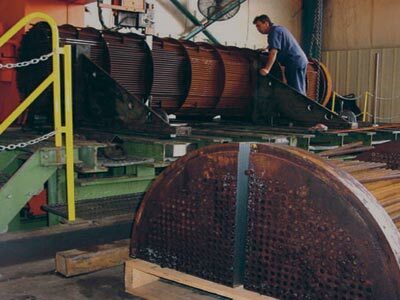 Notching, segmenting, large block cutting, rings and forgings are all material we can handle efficiently at MCS. 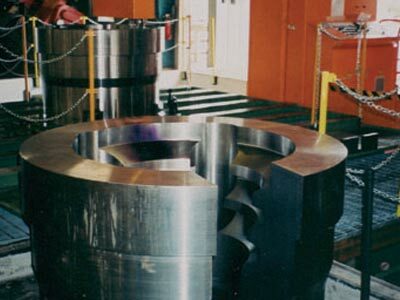 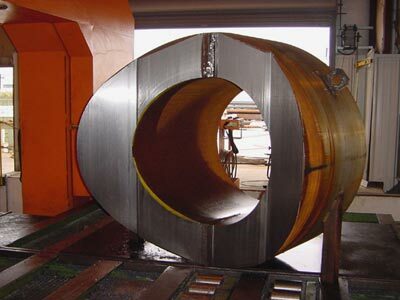 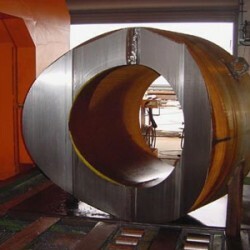 By utilizing the latest in sawing technology we have the ability to cut ferrous and non-ferrous metal including Titanium, Hastalloy, Stainless and Inconel.